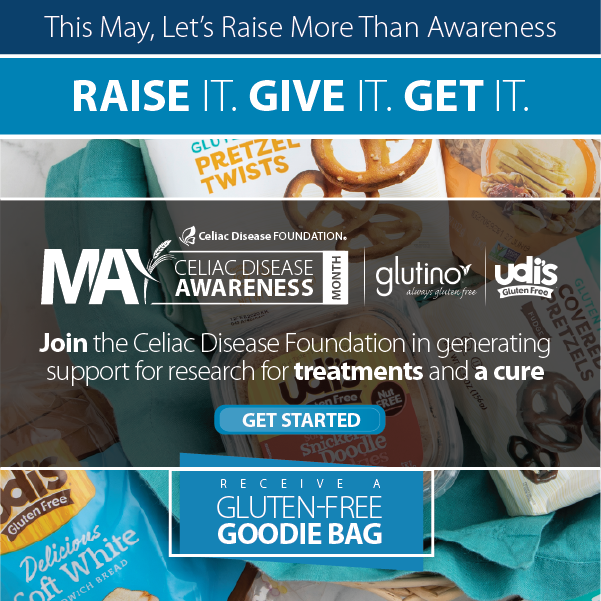 Until there is a cure, patients who develop and are diagnosed with celiac disease as children will have to manage their disease for the rest of their lives. We all know how difficult the transition to adulthood can be for otherwise healthy children. For children with a chronic disorder that is self-managed through lifelong nutrition and lifestyle choices, a successful transition can be even more complicated. As a mother of a child with celiac disease, this topic is of special interest to me. “The Transition from childhood to adulthood in coeliac disease: the Prague consensus report” is an important academic paper that offers recommendations to healthcare professionals to help “manage CD in the adolescent and young adult and provide transition into adult healthcare for patients with the disease.” I was pleased to serve as the North American patient advocate for this report. 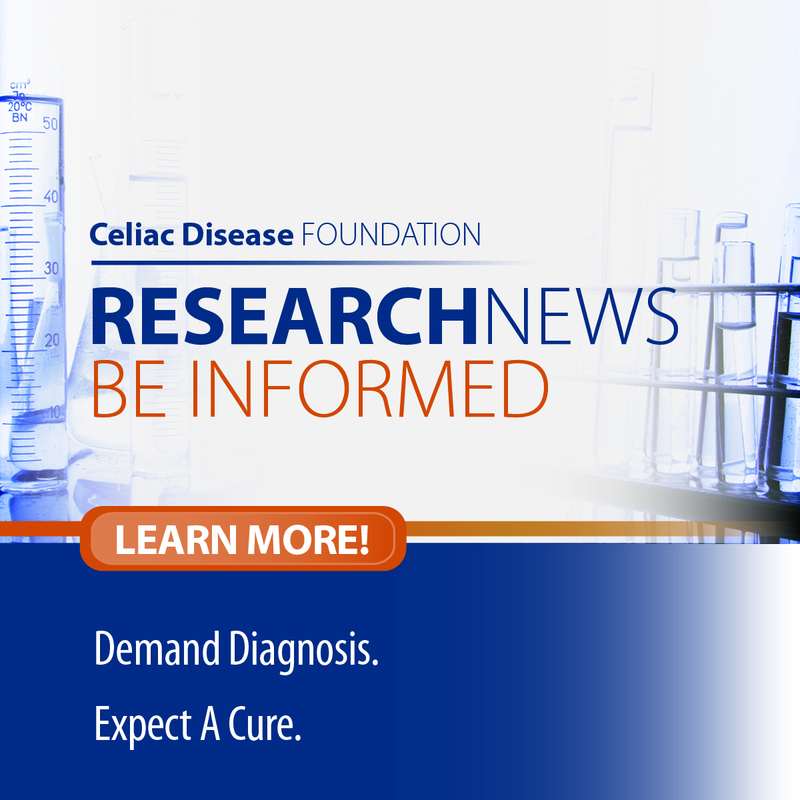 Celiac Disease Foundation, thanks to a generous grant from the Resnick Family Foundation, is also working with Children’s National Health System in Washington, D.C. to develop recommendations to specifically support the mental health of celiac disease patients who are seeking to manage this transition. For more information about the Prague report, click here. As always, I look forward to your comments about our work.